A solid set of books is the foundation of every successful business organization. The proper accounts must be set up, kept current, and reconciled to the penny at all times if you are to understand the reality of your financial situation. Searle Financial provides all the general bookkeeping services you’re looking for, with as much or as little help as you need. Bookkeeping is the act of accurately recording transactions that have taken place within the course of doing business. Those very transactions will ultimately be used to understand the health of your business. They tell you what you have, what you owe, and what you are worth (assets, liabilities, and equity, in accountant talk). They uncover good and bad business decisions, and bring you to the next step in the process… accounting. Bookkeeping is the function of putting all those numbers where they belong, but Accounting provides the quantitative information necessary to make wise decisions based on the actual numbers. It is the very interpretation of those numbers that allows one to make reasoned choices among alternative courses of action. Flawed bookkeeping will lead to flawed accounting, which ultimately leads you to bad decisions. You may need to know how much to pay yourself, if it is time to incorporate, what your tax liabilities will be and why, or whether you should buy that new equipment, or hire another employee. Having someone who understands the big picture can mean the difference between success and failure. At Searle Financial, we understand the business process from start to finish. From setting up your books to finalizing your tax return, and all the ups and downs in between, we’ve got the experience to help you manage your business, streamline your operations, and free you up so you can spend more time doing what you do best… running your business. If your business is incorporated, there are tax ramifications to the decisions you make about distributions, payroll, equipment, and more. We can help set up your accounting to optimize your tax savings. 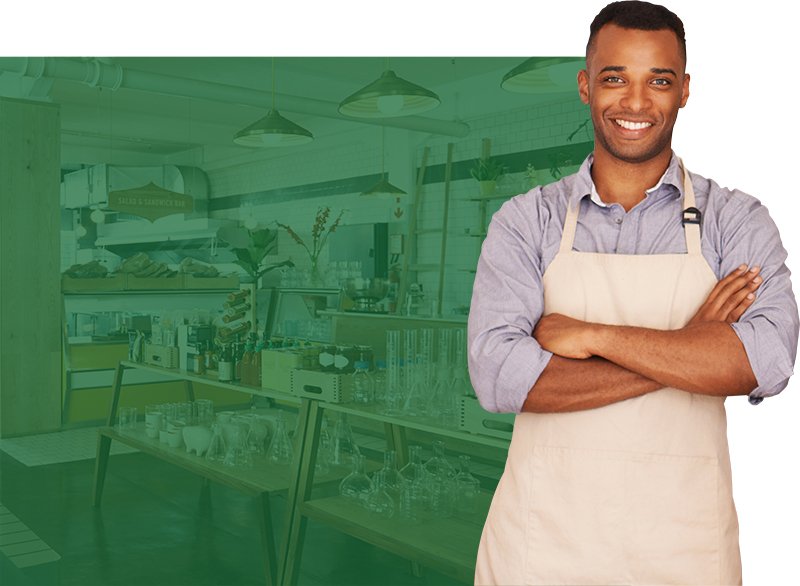 So when you take your taxes to your business tax prep professional, everything will be not only be in perfect order, you’ll be positioned for tax success. For most businesses, employees are the largest expense, liability, and most difficult part of managing one’s business. However, for most businesses, they are also the most valued asset. They are an extension of you, and they allow you to get more work done than you could ever dream of doing yourself. How you manage your employees will have a significant impact on your bottom line day in and day out. Searle Financial has been helping clients with human resource functions for many years. We can create customized timecards, company policies, employee handbooks, benefit packages like paid time off and retirement plans, and much more. We often function as the human resource department of your company. Our client’s employees regularly call us to update their contact information, change their withholding status and/or allowances, submit new direct deposit information, or ask questions in general. We can also help you with applicant interviews, employee review meetings, worker injury cases, disciplinary actions, and employee morale meetings. Searle Financial becomes an extension of you, just like your employees. We will always represent you in a professional, respectful, and proper manner to ensure that your employees are given the prompt attention they deserve. Their concerns are immediately addressed, and you are constantly updated with any developments. Computers, printers, cell phones, e-mail, and the Internet… they have all become indispensable tools we use each and every day to run our businesses. They enable us to be in a thousand different places at any given time. They help us to be more efficient and more responsive to our clients. They help us work smarter, harder, and more quickly than ever before. They help us do more business. Technology is great… when it is working right and you know how to use it. Having the right hardware and software mix is a very important matter in business these days. For most, the computer, and all it can do, is the most valuable business tool in one’s arsenal. But you not only need to have the right tools, you have to keep them sharp. In today’s ever changing technology landscape, you need someone who can not only plan the proper purchases for your business, but who can also maintain, diagnose, troubleshoot, and repair… in other words, someone to keep the tools sharp. So what needs to be done? The operating system, and all of the vital applications you use need to be updated regularly to ensure they have the latest security and functionality in place. All of the protective software and hardware we use: routers, firewalls, antivirus, anti-spyware, external devices like printers and backup drives and utilities, all need to be constantly updated and monitored. Above all, everything has to work together smoothly and efficiently.